Training will be over the course of 8 weeks. Over the course of 8 weeks, you’ll not only transform your own personal practice, you will also gain the conﬁdence and understanding to teach your own vinyasa class from start to ﬁnish. Through this training you will head into the yoga world conﬁdent and ready to lead creative, safe vinyasa ﬂow classes. You’ll also learn how to offer modiﬁcations, provide adjustments, and create your own unique yoga ﬂow with progressive levels of difﬁculty. Best of all? 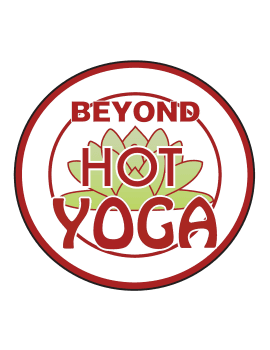 The unique opportunity to grow as a teacher through Beyond Hot Yoga’s intern & mentor program. Not only will you be given the opportunity to hone your teaching skills, you will also have the beneﬁt of a mentor who will assist and guide you along the way to boost your conﬁdence, hone your skills and become the teacher you always wanted to be.